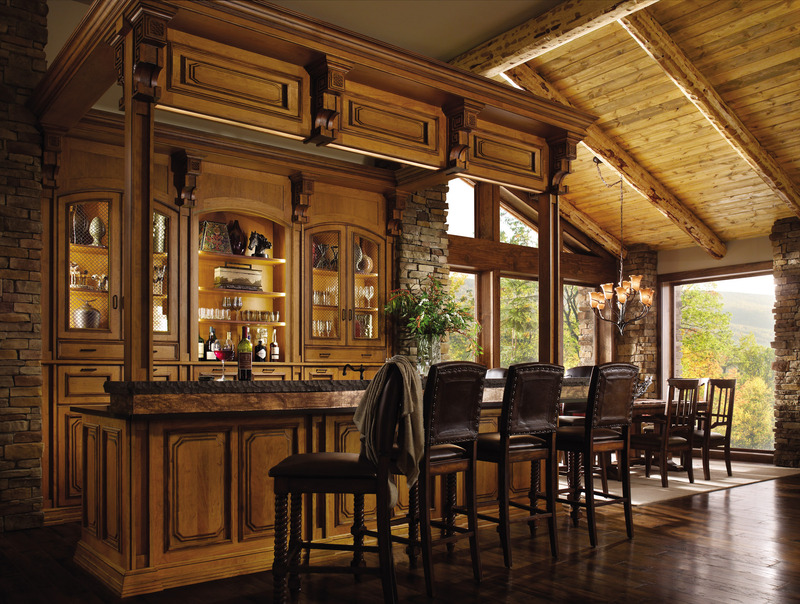 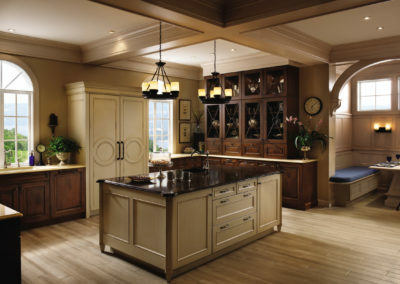 Wood-Mode offers designs for those who want a Traditional American Classic or the Transitional modern mix. 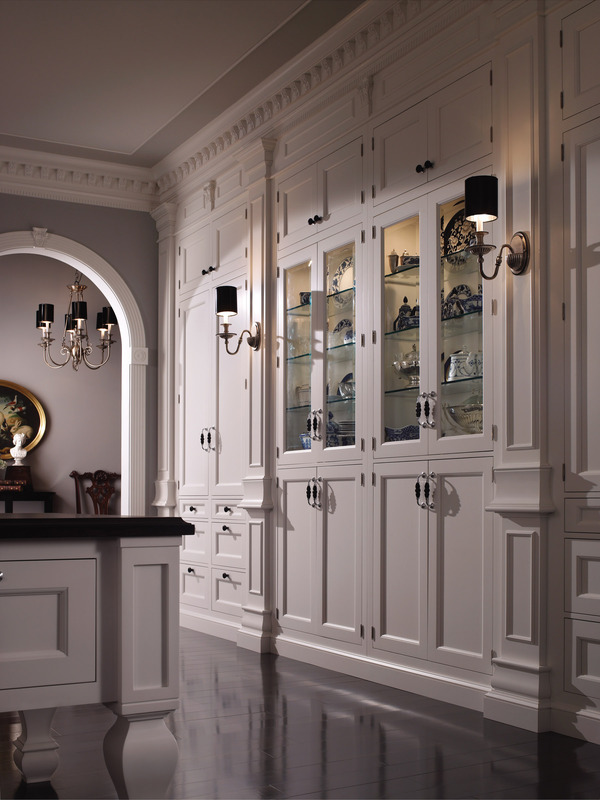 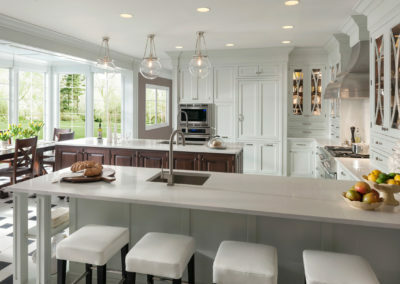 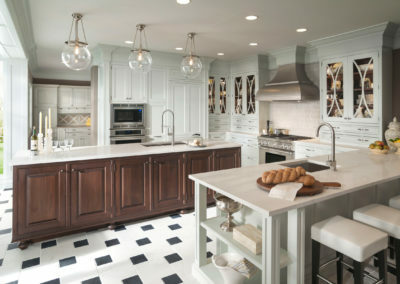 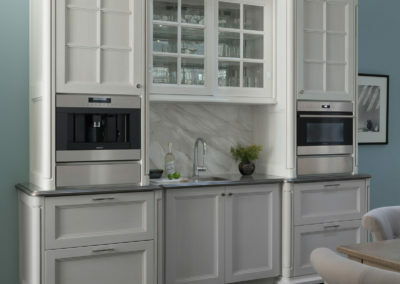 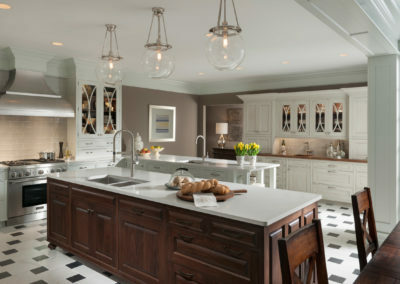 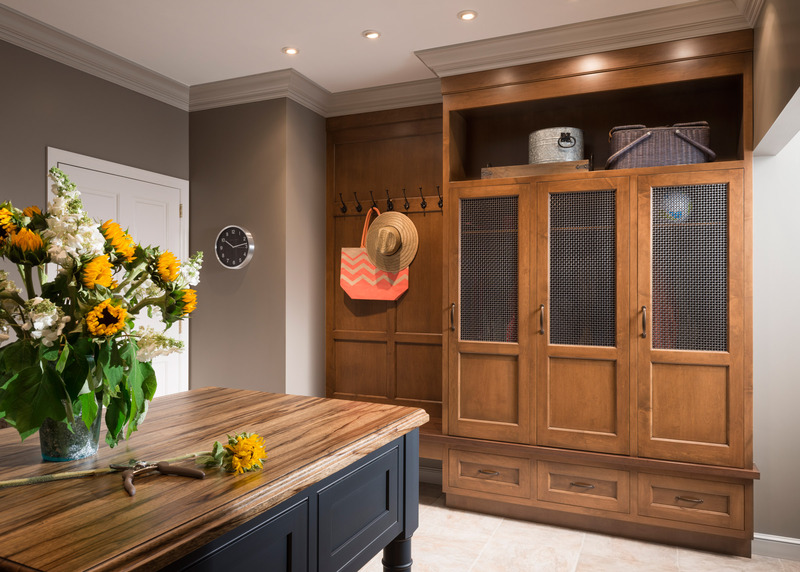 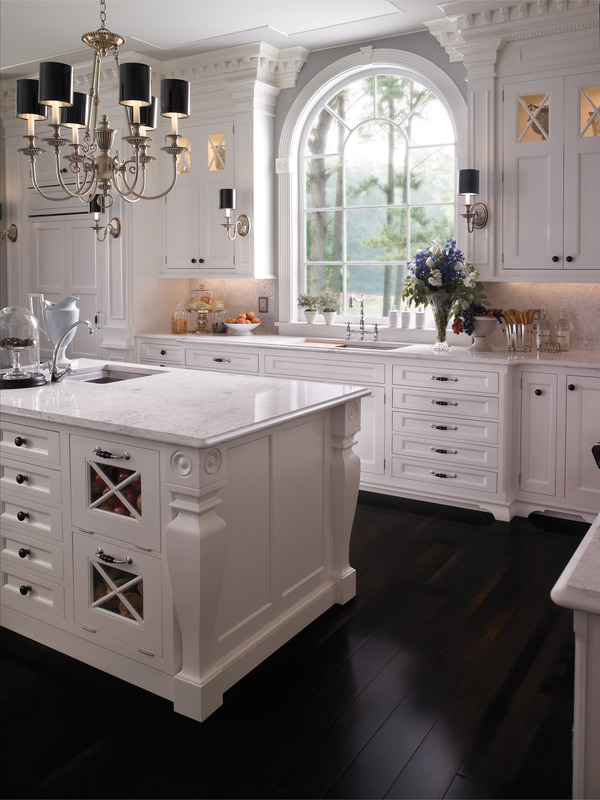 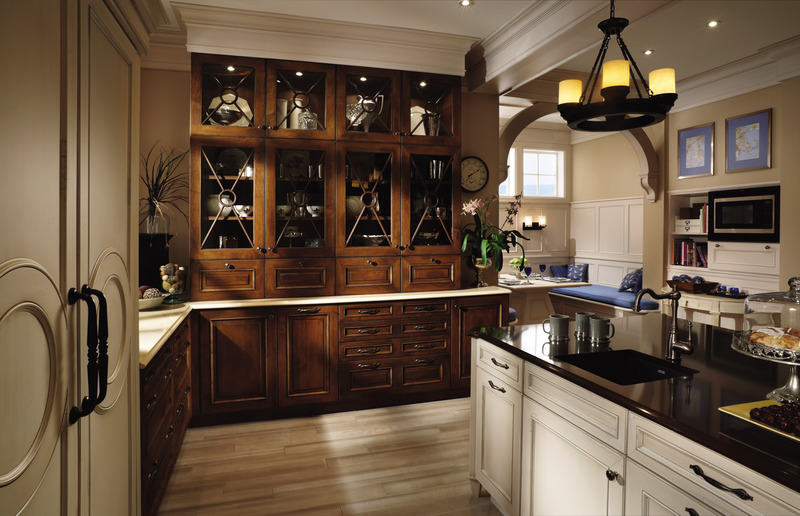 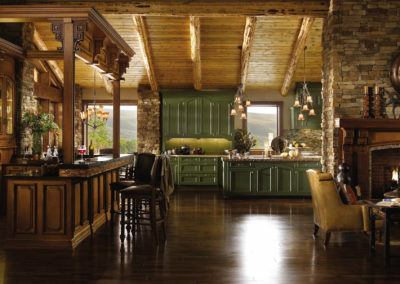 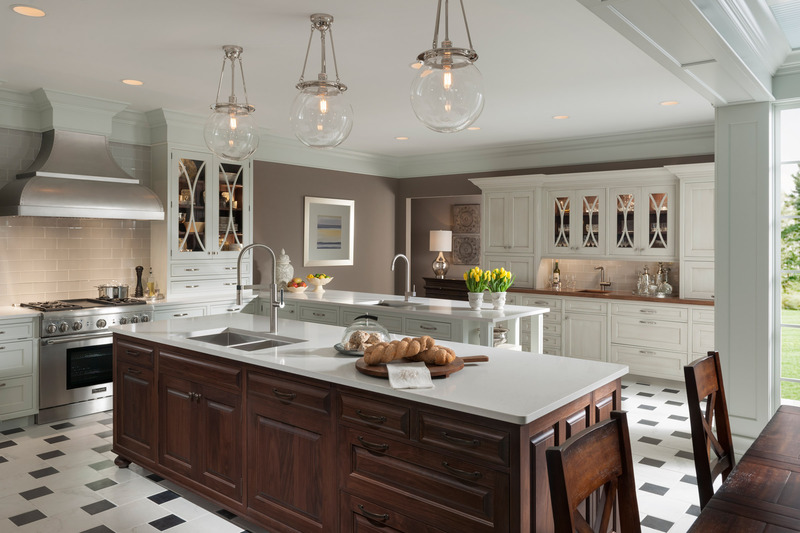 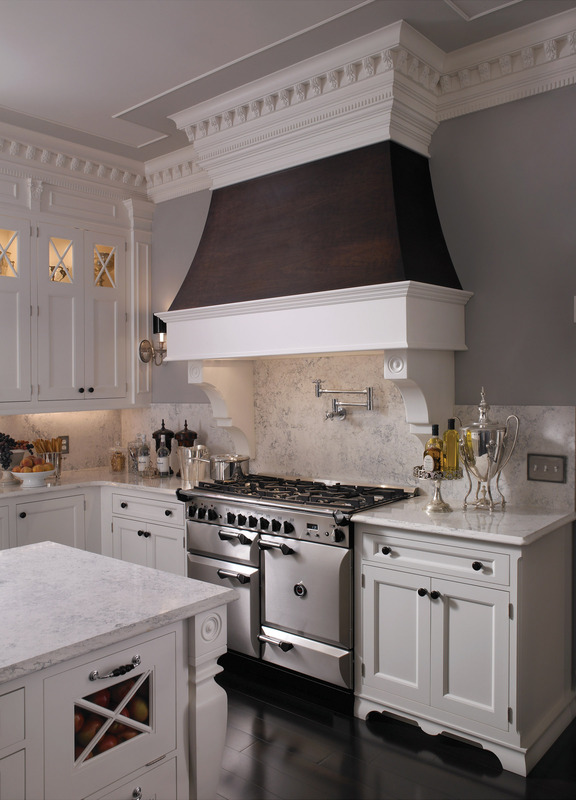 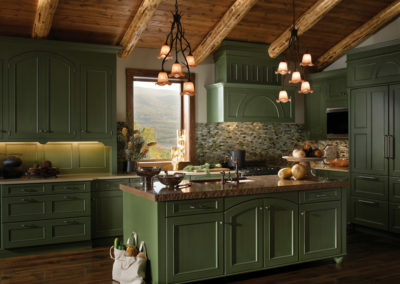 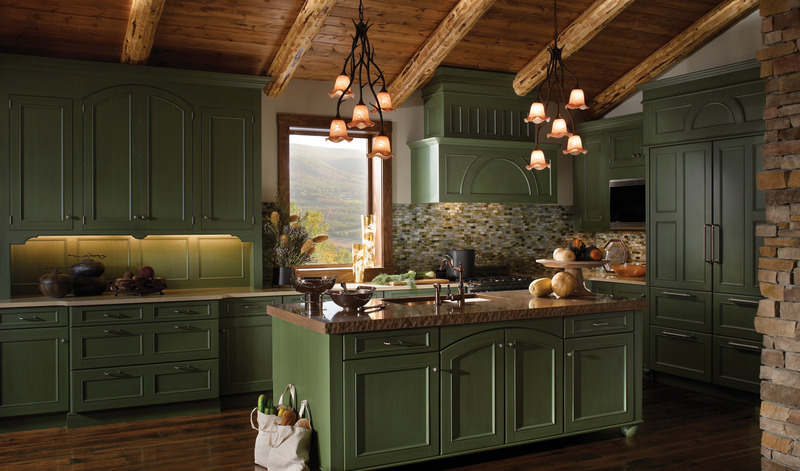 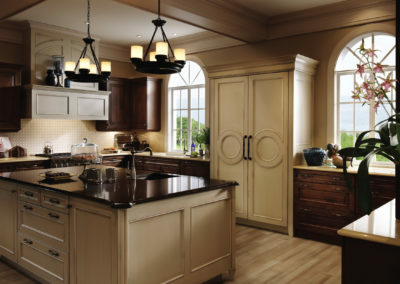 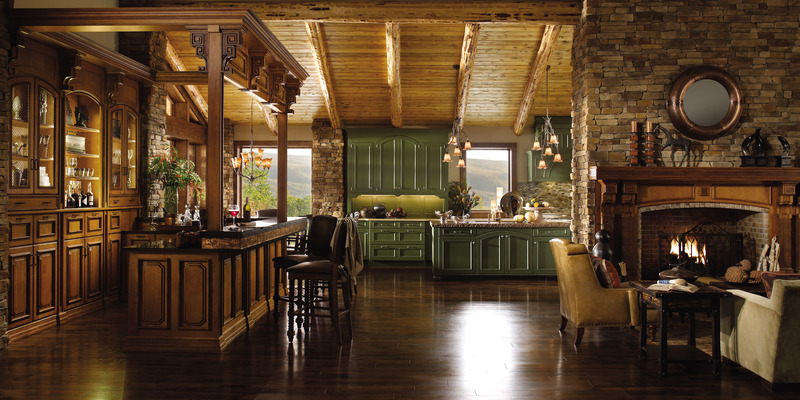 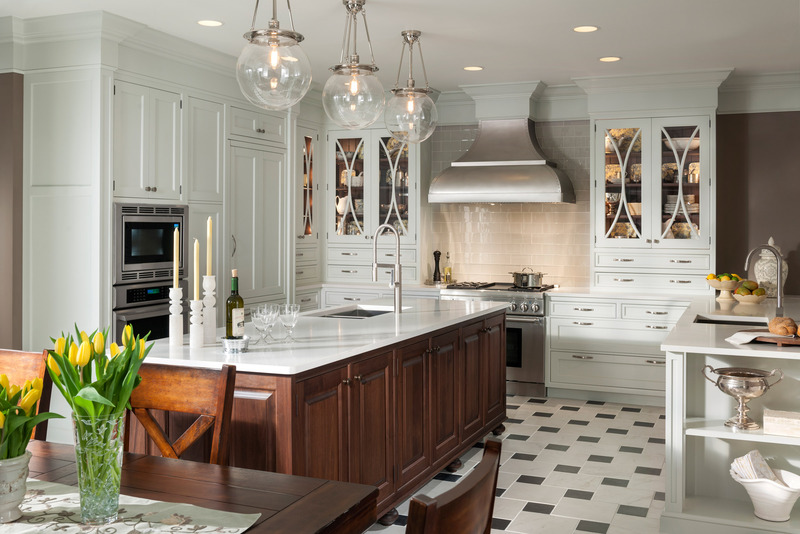 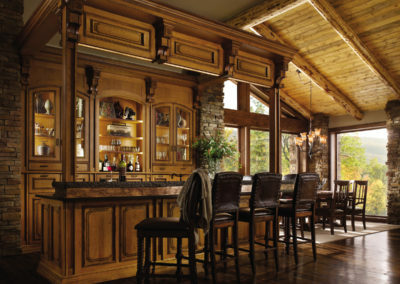 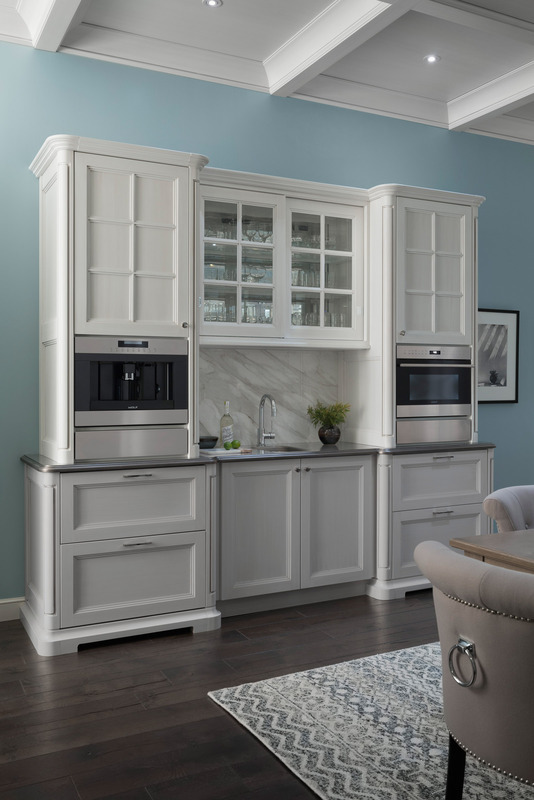 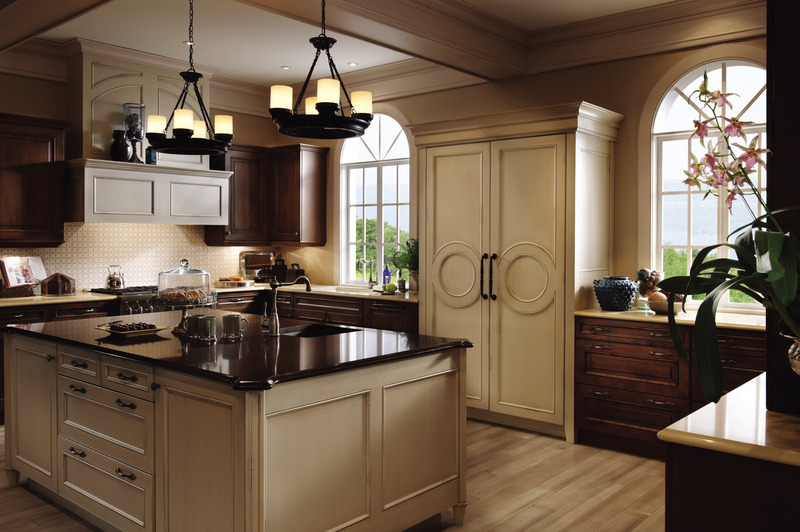 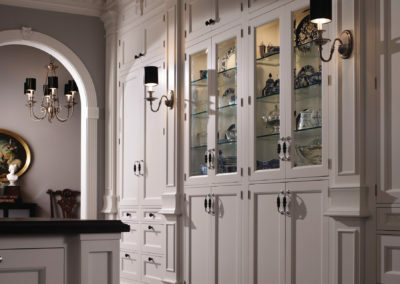 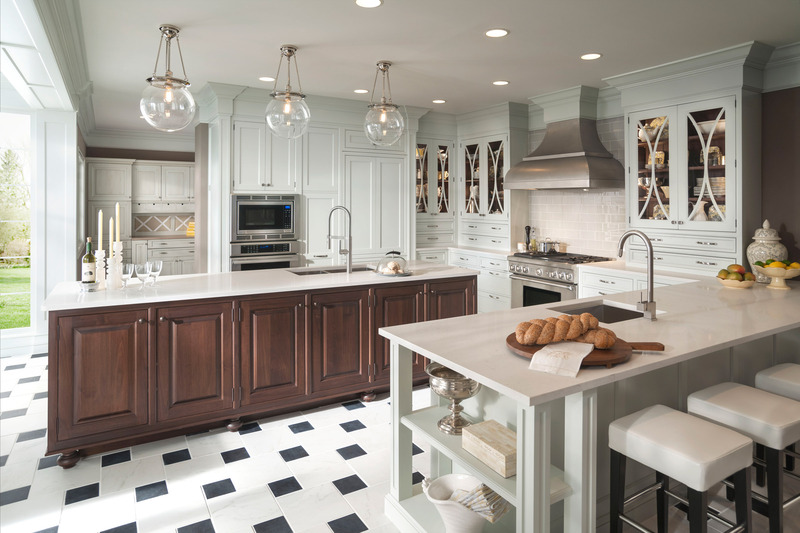 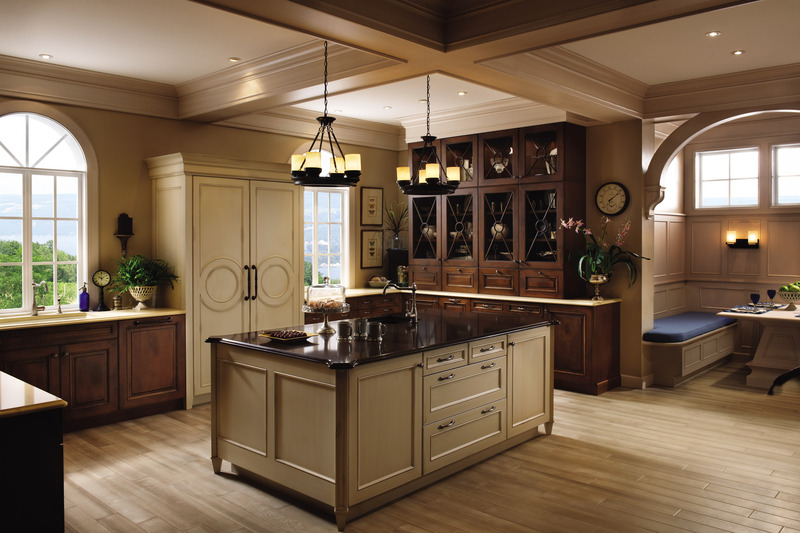 Wood-Mode offers several kitchen cabinetry designs to please those who prefer Traditional American Classic style as well as the Transitional mix of modern and classic. 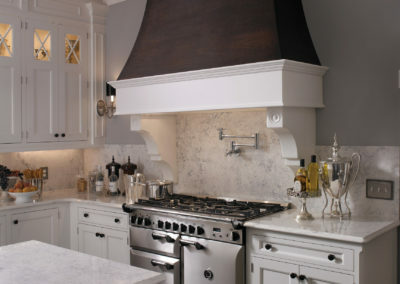 Click image to view larger.